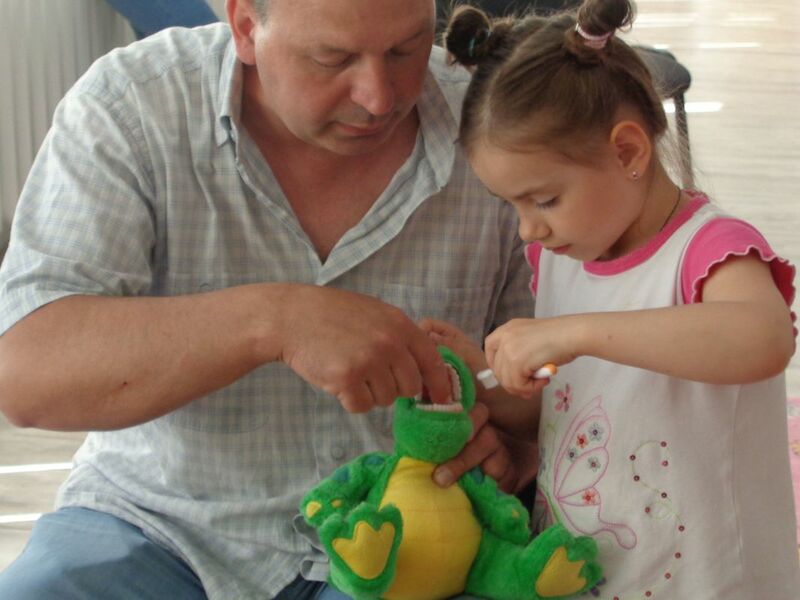 TEECH visits and provides aid to a dentist called Stan in Nisporeni, Moldova (Stan is the gentleman in the top left hand picture). For over 4 years the relationship has built up and to help with his work further TEECH linked another charity, DentAid, with Stan as they are in a better position to support and provide aid for this area of work. 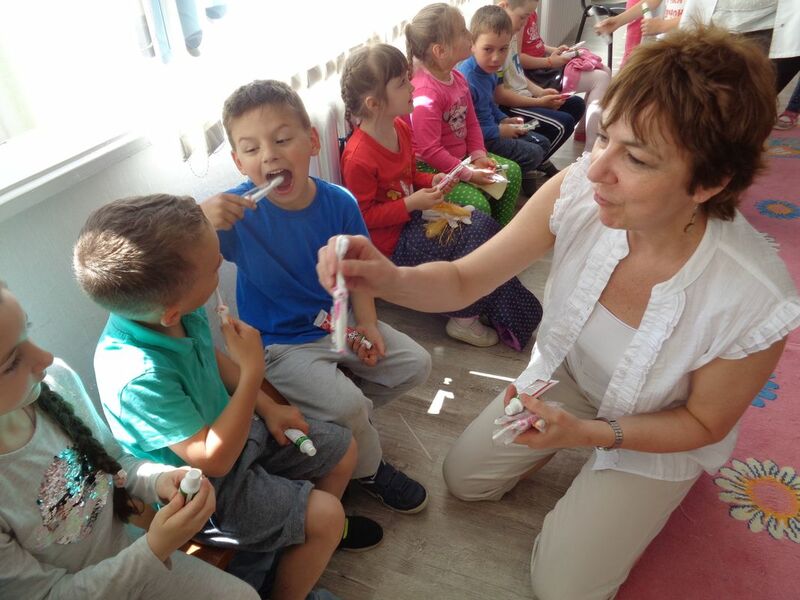 DentAid have been providing toothpaste and toothbrushes along with more specialist dental equipment for the last 2 years. 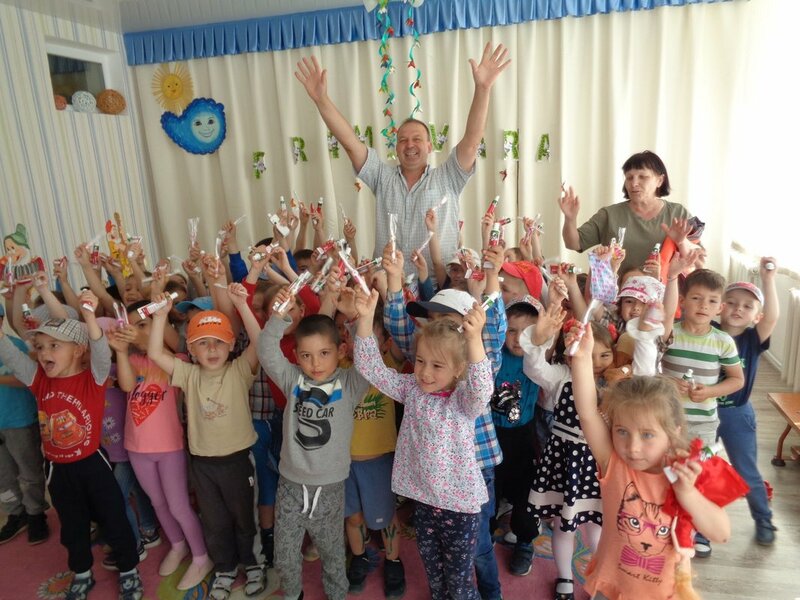 A recent trip by DentAid volunteers to Moldova, provided time to visit children in the region, teaching them the importance of tooth care – some of the pictures can be seen here and above. TEECH will be delivering further dental aid to the region in August. 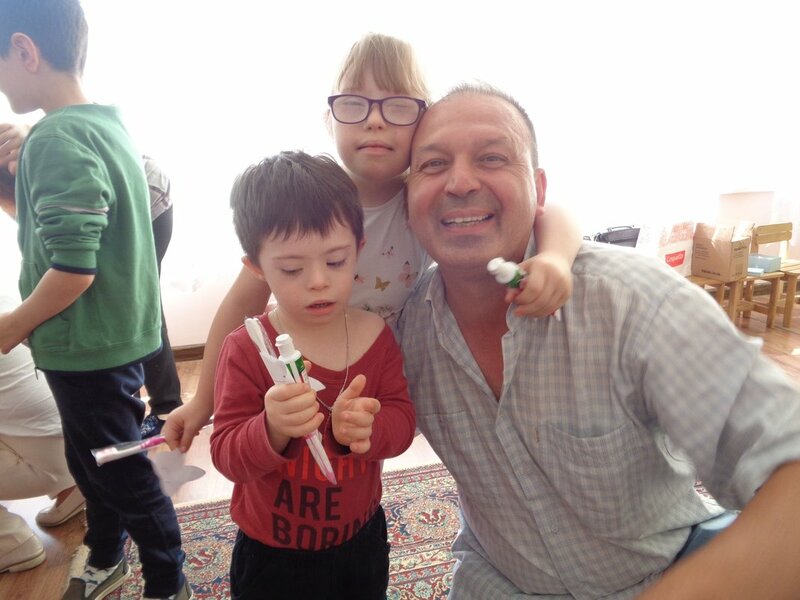 Our young Moldovan supporters and volunteers have been writing about their meeting and experiences with TEECH. We have created a page for them on our website, therefore please take a few minutes to read about them by clicking here. We would like to say a huge thank you to all of you who have donated aid towards this summers project trip (we are maxed out with clothing, walking aids, wheelchairs, incontinence pads, toys and much much more) ready to load on to the two lorries over the next two weekends. If you would like to see the company's also supporting us please see this page. Our next newsletter will be in September when we can provide a report and pictures on the Project in Hasnasenii Noi. ​28th July and 4th August 2018. I'm afraid we can no longer accept any further donations for this summers trip. ​Please start considering shoeboxes for the Christmas appeal.